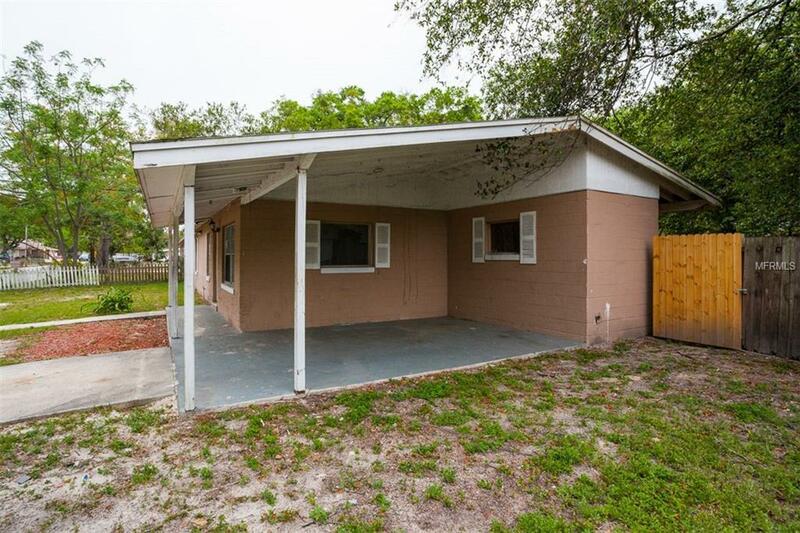 Here is your opportunity to own and upgrade this ranch style home. 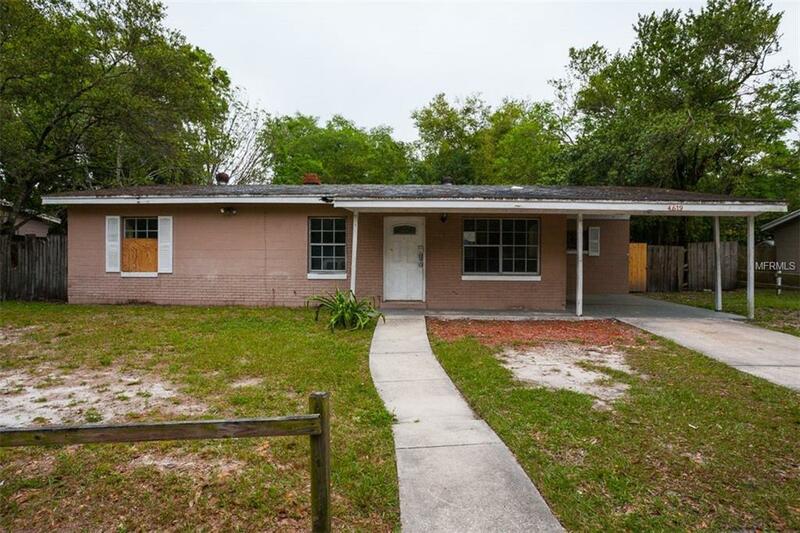 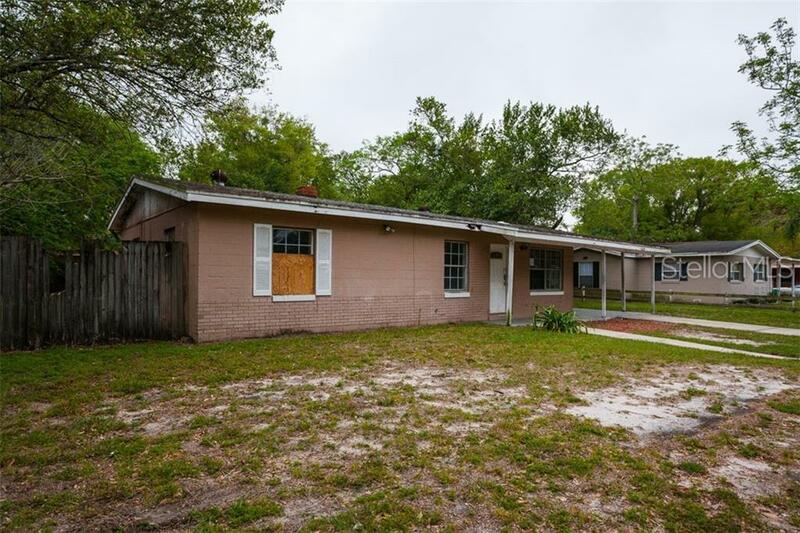 This 3 bedroom 2 bath home with carport features and sizeable kitchen with plenty of cabinet and counter space, good natural light and all situated on a reasonable sized lot. 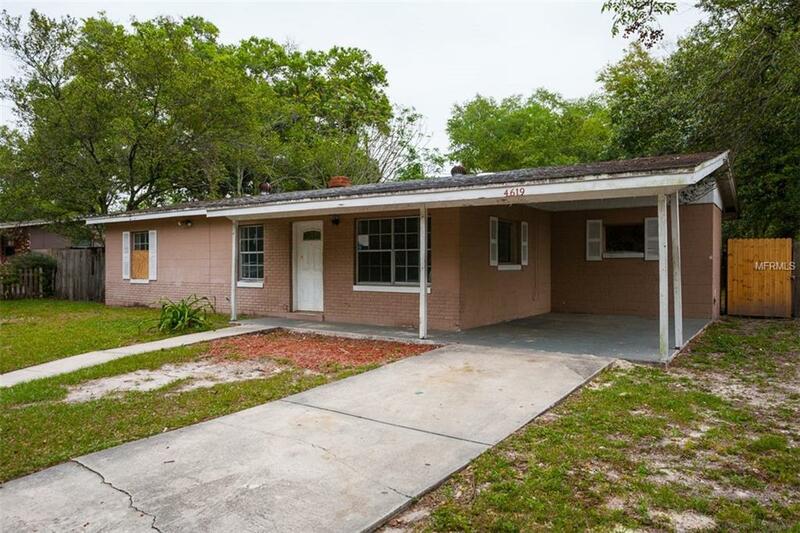 Come check it out and make an offer!